The future of modern manufacturing relies on more than next-generation technologies to optimize the factory floor. Engaging and empowering the next-generation workforce is the key to undergoing a successful digital transformation, and it starts with rethinking underlying business processes and human resources (HR) policies. The workforce is a critical part of the digital transformation, not just a beneficiary of it. Manufacturers can digitize their plants with all the technology they want, but unless business leaders consider the expectations and needs of employees—both hourly and salaried—as part of a holistic digital transformation strategy, manufacturers may find their workforce uninspired and unprepared to drive innovation and deliver the business results they expect. It’s vital for manufacturers to understand the dual-importance of fostering a tech-friendly work environment and investing in their people resources. If you ask a group of federal employees if they are counting on Social Security for their retirement, the younger the group is, the fewer the number of hands that are raised. Your estimated benefits are based on current law. Congress has made changes to the law in the past and can do so at any time. 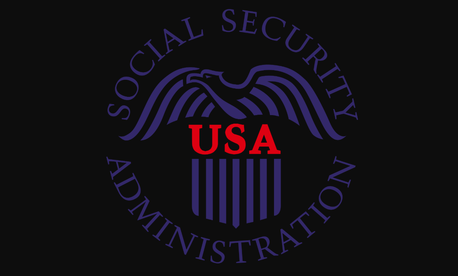 The law governing benefit amounts may change because, by 2034, the payroll taxes collected will be enough to pay only about 79 percent of scheduled benefits. What Do Today’s Workers Want From Company Culture? The number one reason workers leave a company is because of company culture, not money, said Andy Paulson, director of customer success from labor management system company TZA. At ProMat/Automate on April 11, he and TZA President Andrew Recard presented familiar data about how to attract today’s workers. They highlighted some of the gaps between what warehousing and logistics companies are offering and what workers want, as well as giving an example of how one company reduced turnover. Today’s workers want to be well-compensated, and they’re also determined to make sure their company culture aligns with their ethics. Amazon raised its wages to a minimum of $15 per hour for all employees, and large-scale operations like Amazon and Tesla are making themselves competitive with their pay. Sometimes smaller companies need to pay higher in order to compete, even as the idea threatens their bottom line. Recard pointed out that this conversation isn’t new, but is more at the forefront than before. Millennial workers like to be rewarded, he said, but those rewards aren’t always tangible — sometimes, they’re common sense management. Source: What Do Today’s Workers Want From Company Culture? Electronics companies often bemoan a lack of engineering skills they need, but it seems if the industry put more effort into creating opportunities for engineers to learn, the skills would be there. There’s a common mantra in many industries about the “skills gap” and not being able to find the right skills to fill specialist vacancies. But that’s just not true. The youngsters with skills are out there – they just have an opportunity gap, which it’s up to industry to address. We should be wary when anyone talks about skills gaps. Perhaps it is difficult to find young people motivated to learn electronics or pursue a career in engineering, but there are youngsters who have basic skills or the capacity to learn who just need to be given the opportunity. You can’t expect a young 18-year old or 21-year old fresh out of school or university to have a ready-made package of skills for a specific job. Personally, I don’t think robots and AI will ever eliminate humans, not so much because I don’t see their potential, but because I don’t think humans are talented enough to build something both powerful and malicious enough to destroy humanity, much less something that could really become sentient, which is obviously the first requirement. In the short term though, there is a good chance that AI and robotics might advance automation to the point where quite a few people will be put out of work. Some researchers believe that about half of all job fields have vulnerable workers who could be replaced by AI or robotics by 2026. The government isn’t falling behind on AI and robotics but is taking a careful approach designed to use robotics and automation to elevate humans to higher, better roles instead of eliminating them completely. At least that’s the plan. Currently, there are 20 federal agencies that employ one of the lowest levels of robotics in the workforce, which is called robotics process automation or RPA. 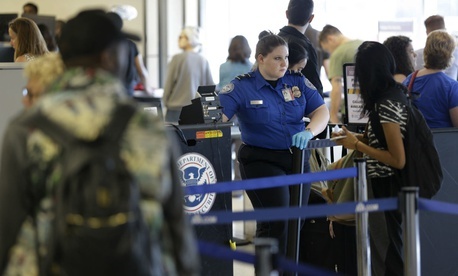 The frequent turnover among TSA screeners, known as transportation security officers, has negatively impacted the security of the aviation system, the Homeland Security Department’s inspector general found in an audit. Staffing shortages have lowered morale, further exacerbating attrition rates. TSA hired 9,600 screeners in fiscal 2017, outpacing the nearly 8,100 officers who left the agency. However, about one-quarter of the new hires left within the first six months of their start dates. The agency spent $16 million to hire and train those workers, part of the $75 million it spent onboarding employees overall that year. 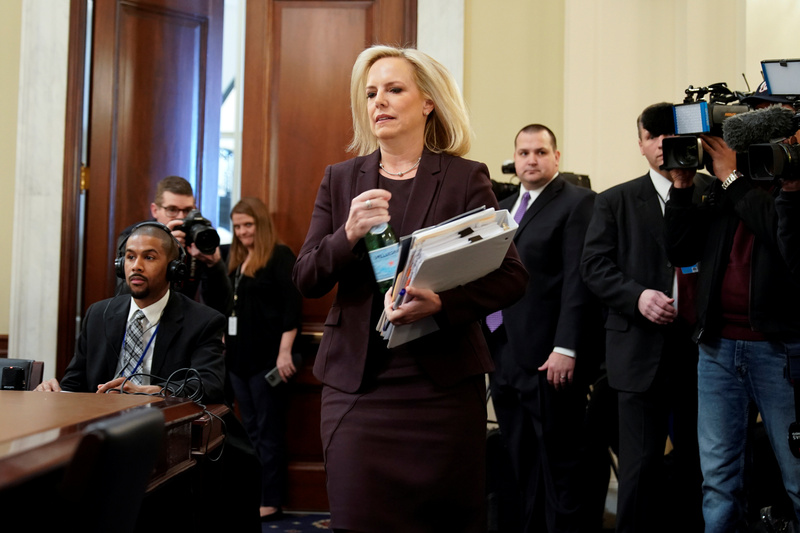 The agency has failed to demonstrate opportunities for employees to move from entry-level to higher-earning positions, the IG said, a problem employees identified as the top reason for moving on from their jobs.